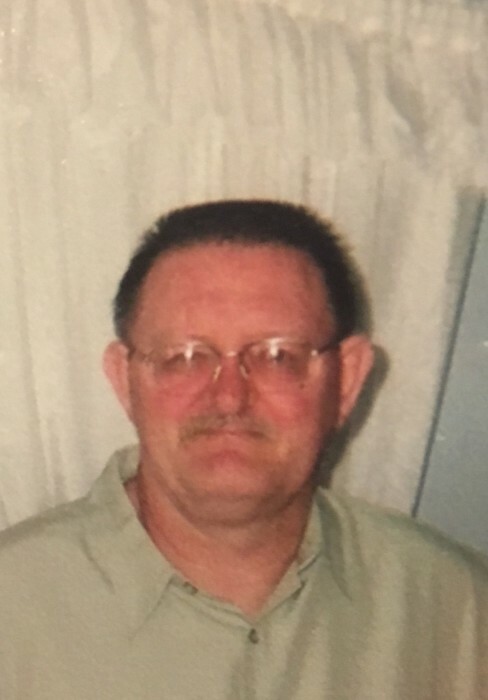 Harold Wayne Beatty, age 71, of French Lick, Indiana entered into eternal rest on January 22nd, 2019 at Memorial Hospital and Health Care Center in Jasper, Indiana. He was born in Orange County, Indiana on April 15th, 1947 to Harold Victor and Ellen Mae (Yarber) Beatty. Harold was preceded in death by his parents and (1) son – Jerry Dewayne Beatty. He was a member of Springs Valley Wesleyan Church and retired from Paoli Furniture. Harold enjoyed his family and bowling. The Funeral Ceremony will be conducted by Pastor John Moffatt at 2:00 p.m. on Saturday, January 26th, 2019 at Brosmer-Kemple Funeral Home in French Lick, Indiana. Burial will follow in Cane Creek Cemetery, French Lick, Indiana. Friends may call from 10:00 a.m. until the time of service at 2:00 p.m. on Saturday, January 26th, 2019 at the Brosmer-Kemple Funeral Home in French Lick, Indiana. In lieu of flowers, the family requests memorial contributions be made to Cane Creek Cemetery Fund, c/o Darwin Beck, 5090 S. County Rd 1175W, French Lick, Indiana. Arrangements are in the care of Brosmer-Kemple Funeral Home 9640 W. State Rd. 56 French Lick, In. 47432. Condolences may be made on our Facebook page at Brosmer-Kemple Funeral Home or at our website – www.brosmer-kemplefuneralhome.com.